Why do customers come to your site? This is the first question to start your evaluation with. Well, any website primarily draws the audience for its contents, right? But what happens if in spite of offering great contents the site is difficult to navigate and use for purposively? Yes, contents along with ease of use and fast paced access make a great good website. Starting with this principle you can detect a few mistakes that are preventing many websites deliver to its audience. 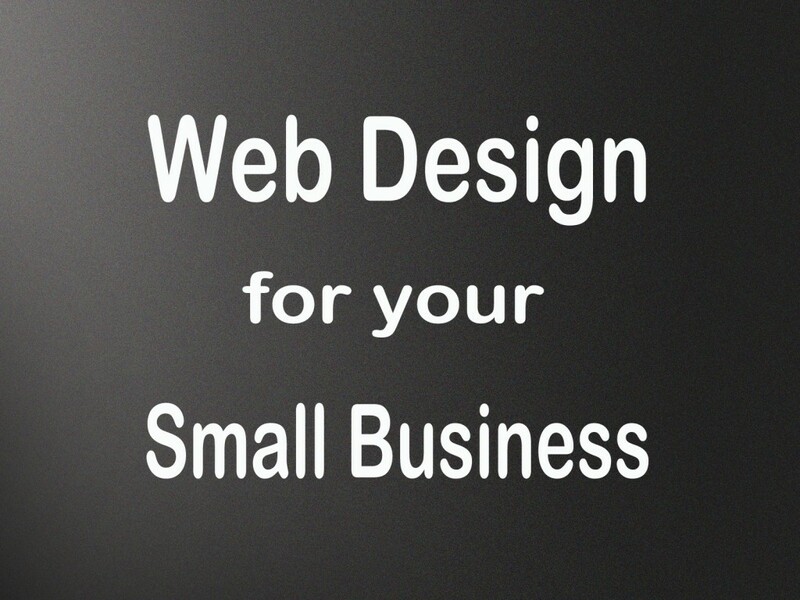 Here we are going to discuss a few important and common web development and design mistakes committed by the small businesses. Without these mistakes certainly, your website can be a better and enjoyable place for the users. Navigation is the single most important area that deserves an unflinching attention and a priority before everything else. While without easy navigation a website can be frustrating for the users, in easy to navigate websites users stay longer and engage with the contents easily. Moreover, if your pages remain unorganized and fail to take users easily to other pages where they really wish to go, they will have a lasting negative impression and will only leave only not to come back again. Many websites just lose audience due to the lack of navigation. There are other aspects to consider. Remember, the attention span of your users these days is terribly low just because they have lost the habit of waiting because of fast paced mobile connectivity and getting everything on their handheld devices. Innumerable options are waiting for their turns to show up and compete with you. So, the moment the users find you cumbersome or difficult to use they are likely to go elsewhere and never return. Do you want to face a similar situation like this? If not, just make sure your web pages are highly structured and easy to find with an easy menu. When using icons for navigation, keep them simple and conventional. Users easily should understand what they mean and feel them inviting enough to click through. Now when arranging different navigation menu items and links give priority to contents and most useful functions like dashboard and settings. Rest of the items like legal ones can be placed in the footer. Businesses trying to attract positive customer lead should place contact information on a prominent place, expectedly on the top right corner. When providing location information always give users a map to see your location and places from where you operate. There are too many websites that continue to beat around the bush. By this expression, we mean not clearly stating what you are offering early when the user reaches any of your pages. Remember, users often decide to go elsewhere within just a few seconds if they fail to understand what your website is really about. Often small businesses just put together too much information above the fold creating visual clutter for the users. This directly frustrates users as they fail to see things quickly they need. Moreover, offering too much above the fold will slow down the leading speed adding to the frustration of the users. Lastly, information overload results to quick forgetting and losing interest and many business websites suffer from this trouble just because they forgot to prioritize things got the users. This is actually a crime these days to deliver a web page with only dense paragraphs of text with no relief for the senses with visuals. It has become now an accepted norm to offer visual contents along with text to amplify the effect and help better understanding. Images often work great to draw attention and create interest for a piece of content. While using visual contents alongside text is essential, there are other important considerations about the text as well. Long blocks of texts without any break or structure will add to the monotony. Users these days mostly scan a web page for quick to look points rather than reading through the solid body of text. This is why you should serve them contents structured for easy at a glance scanning. Use small sentences, small paragraph and provide them in a structured format with numbered and bullet points and subheads. There are several other mistakes that equally run with a high stake. For instance, use of white or negative space around contents has become now a principle. Lastly, you need to provide clean CTA buttons to gain better traction and engagement. Nimblechapps is the coolest website development company and android game development company. Hire Top Rated Developers on Upwork from Nimblechapps.